The vegan blog is my baby sized journal about simple, compassionate vegan living. --> let's you know whenever a new or updated Web page appears on Vegantorch. Don't miss out on our newest recipes, updates and guides. You can subscribe to Vegan Blog by right-clicking the orange RSS button(see buttons on the left), then copy and paste the URL of the "RSS feed" into your blog reader. (No need for emails). Or click on the My Yahoo! or feedly button if you have a home page with one or all of them. Enjoy and do have fun. Here's our latest pages. 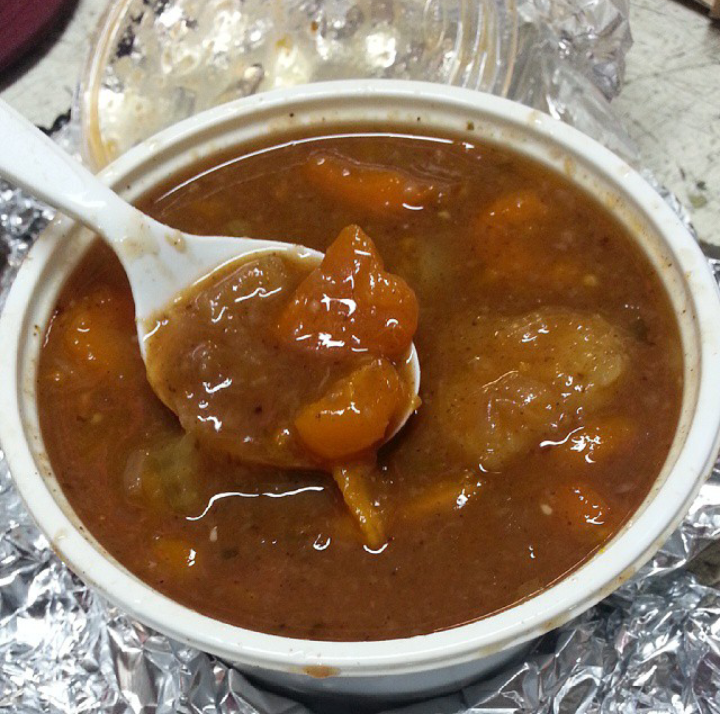 It's time to have some mouth-watering ital stew. Savour this unique tropical blend of creativity and flavour. 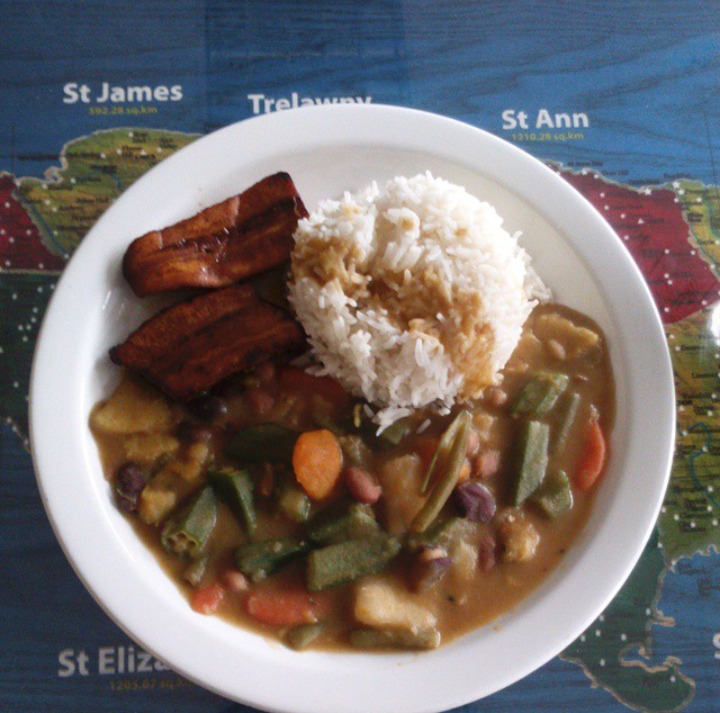 Continue reading "The Best ital Stew"
This red peas soup recipe is full of life and full of flavour. Create memories you and your flamily will savour with this tropical delight. 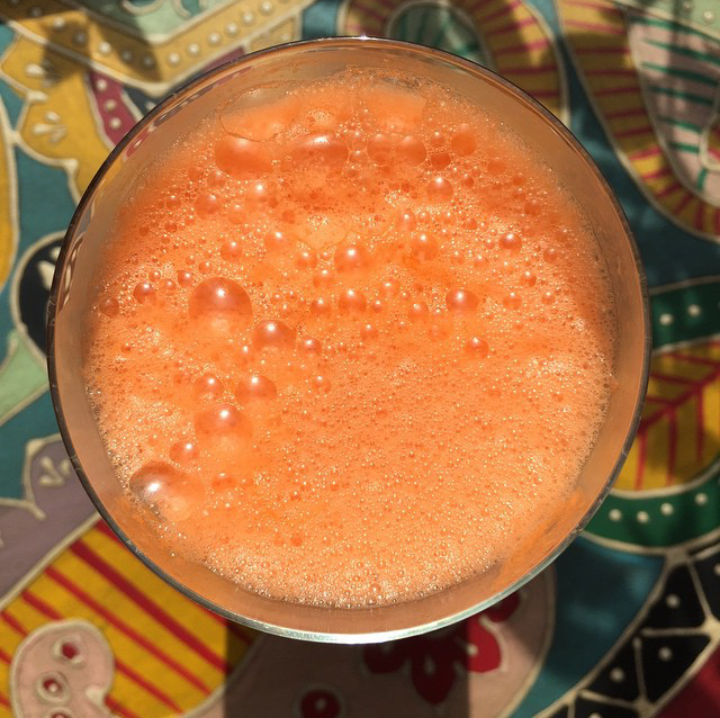 Continue reading "Delicious Red Peas Soup"
Continue reading "The Perfect Carrot Smoothie Recipe"
Words aren't enough to describe how delicious this tropical mango smoothie recipe is. 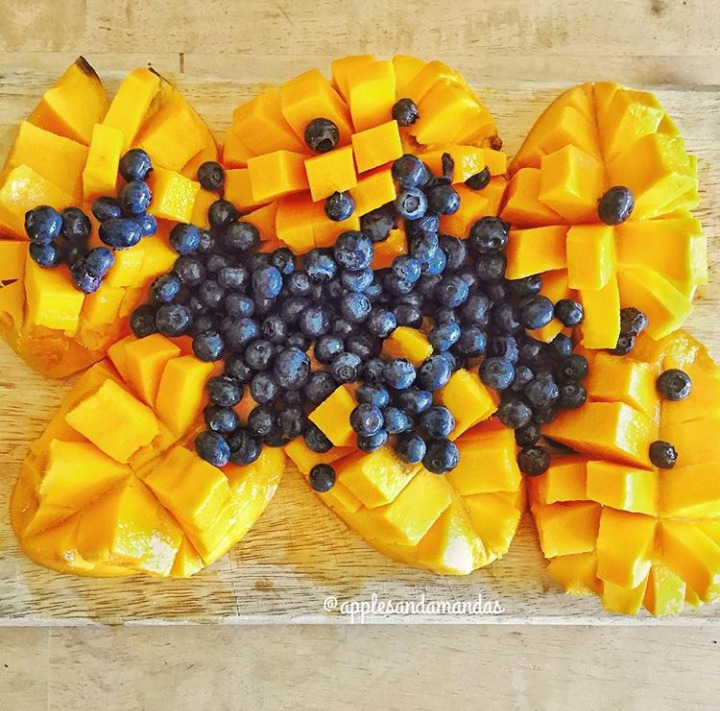 Continue reading "Tropical Mango Smoothie Recipe"
There are many lies being spread about the vegan diet. 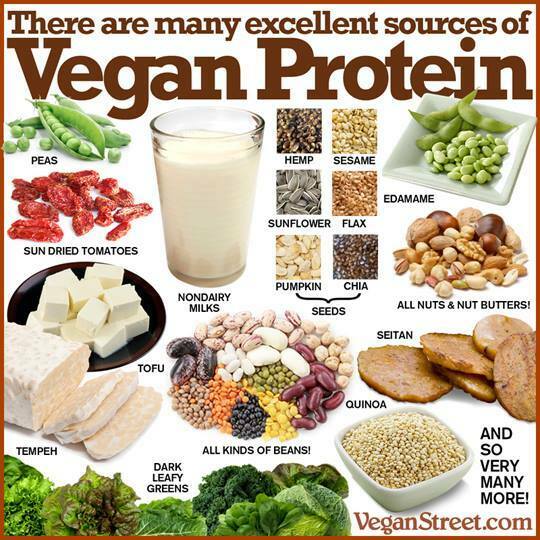 Here are the most popular myths about the vegan diet. 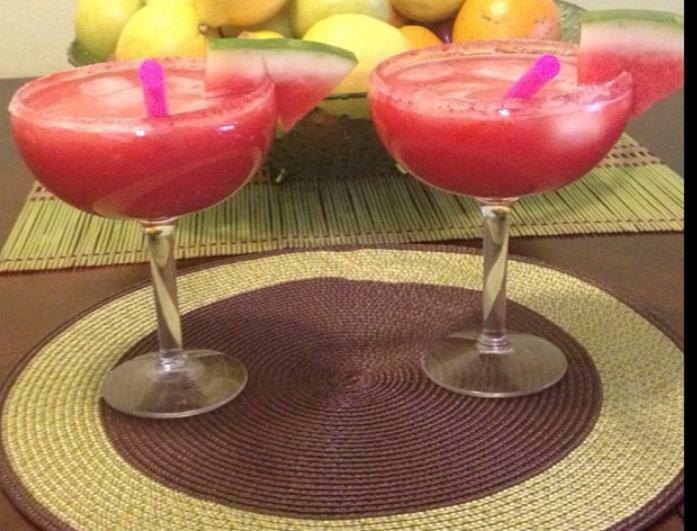 Continue reading "Popular Vegan Diet Myths"
Show your thirst who is the boss with this absolutely refreshing watermelon smoothie recipe. Continue reading "Refreshing Watermelon Smoothie Recipe"
Wake up and veganize your life with some delicious green smoothie recipes. 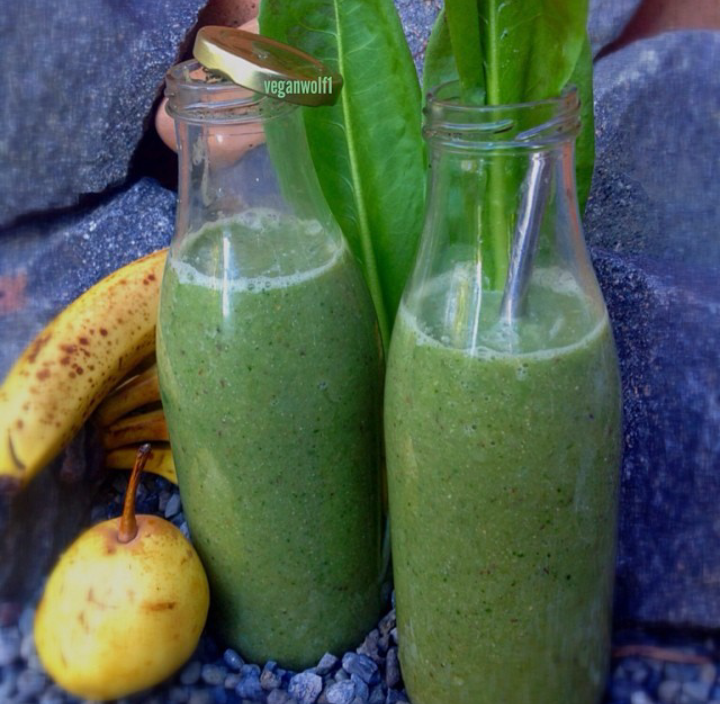 Continue reading "Vegan Green Smoothie Recipes"
Here is a simple papaya smoothie recipe to kick start your day the right/healthy way. 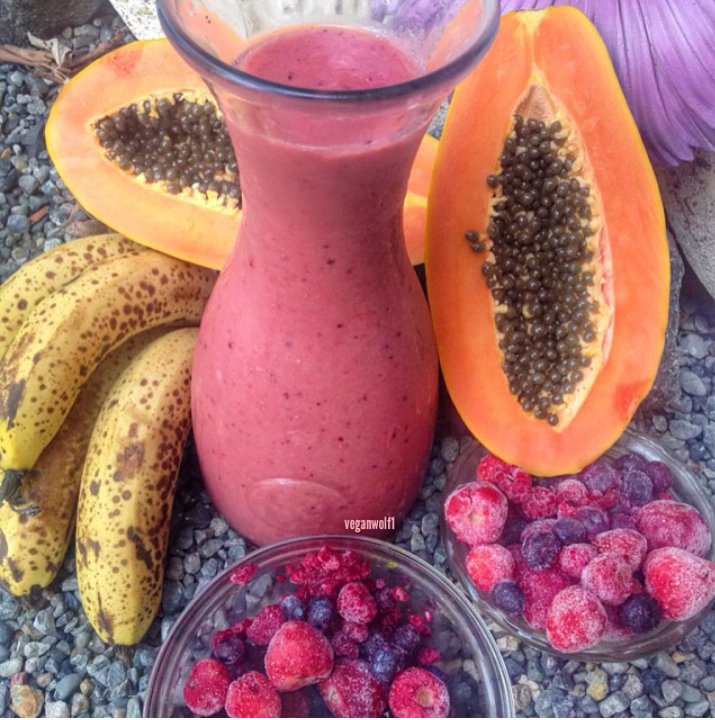 Continue reading "A simple Papaya Smoothie Recipe"